Razor Pages uses ASP.NET Identity as its default membership and authentication system. 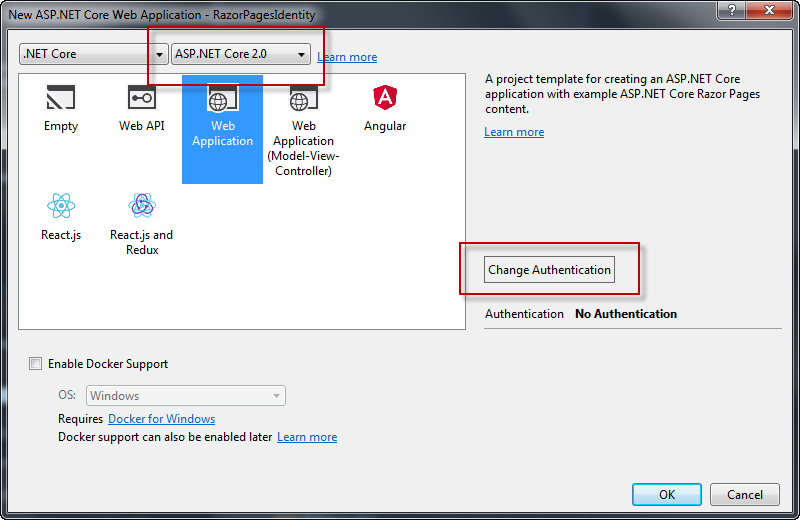 In this section you will explore the various parts of ASP.NET Identity as it relates to Razor Pages, starting with an overview of the files generated as part of the project templates. If you are using Visual Studio, you can specify that your Razor Pages project uses an authentication system at the point where you specify the type of project to create. Having created the project, build it to ensure that all required packages are restored. The main difference between the two approaches to project creation is that the Visual Studio template results in an application that uses Sql Server localdb as a datastore, whereas the command line option uses the cross-platform SQLite database. 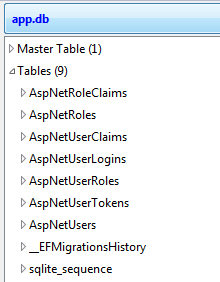 The Data folder contains the files required by Entity Framework Core, including the migrations and DbContext class. The Services folder contains and interface for an EmailSender class, and an implementation that has one non-operational method, SendEmailAsync. You need to provide your own implementation if you plan to use this class. The Extensions folder contains a couple of useful extension methods that are used for creating confirmation links in emails and for determining the correct URL to redirect to where necessary. 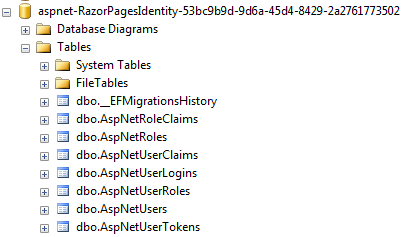 The Account folder within the Pages folder contains a number of Razor Page files designed for managing the most common authentication-related tasks and serve as a reasonable starting point. 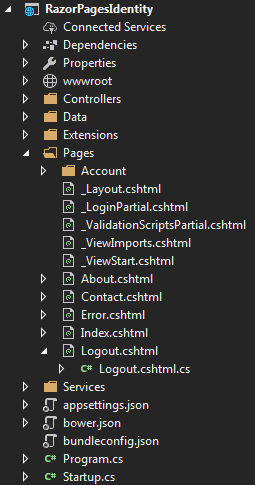 Finally, the Controllers folder contains code for an MVC controller - AccountController, which has been included to cater for logging out. It has one action method - Logout, which signs the user out, logs the action and then redirects to the home page. Use of an MVC controller for this process is deliberate - since the logging out process has no associated UI, it was considered unnecessary to use a Razor Page, whose purpose afterall is to generate a UI. Add a new Razor page called Logout.cshtml to the Pages folder. It is now safe to delete the Controllers folder and all of its contents, but before you do, it is worth taking a look at the content of the AccountController and comparing it with the LogoutModel class file content. They are almost identical.